An auto accident can happen to anyone, any time, and anywhere. It is possible for them to occur to a person while they are close to home or away for business or pleasure. The events can be quite devastating. 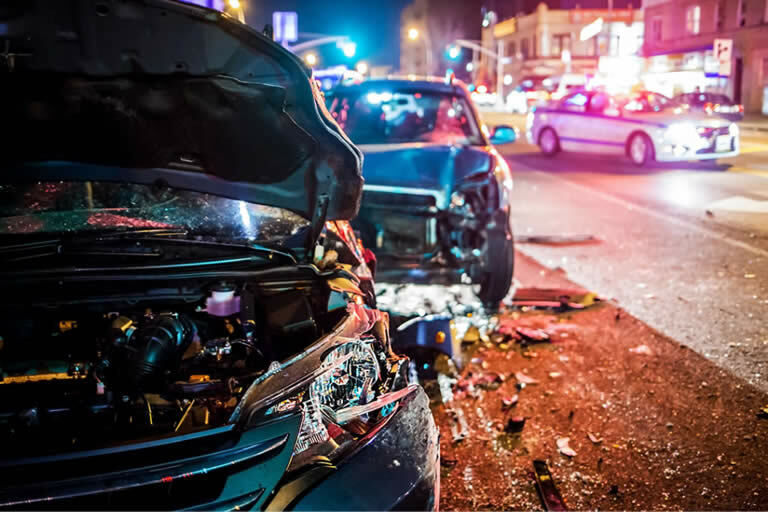 In fact, research from the Insurance Institute for Highway Safety, Highway Loss Data Institute shows that there were 34,247 fatal motor vehicle crashes across the United States in 2017. The study also reveals that Florida accounted for 3,112 of those fatalities. 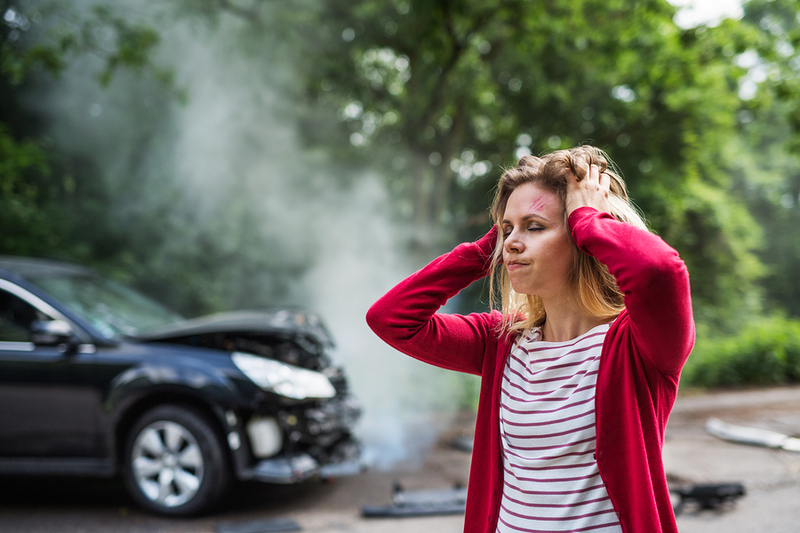 If an individual loses his or her life in the crash, and he or she is also the family's primary breadwinner, the household is left full of uncertainty. They don't have any money coming in, yet they are responsible for medical expenses, funeral costs, and past debts. Meanwhile, when a person becomes injured, they can go through monetary woes as well. These individuals tend to have lost wages from missing work. It can be difficult for them to pay for everyday obligations as well as doctor visits, ambulance transports, and more. Florida is a no-fault state, which means both parties are considered to be to blame for the incident. Still, one person may be more responsible than the other. Proving such fault is easier said than done, especially with insurers attempting to manipulate the cause of the event. They do so to avoid paying out a substantial sum. In other words, the entire process is complex and can seem overwhelming. Sunshine State residents don't have to go it alone though. Instead, they can contact our firm for a free case review. Each claim is represented by a Full Partner. Thus, the person can rest-assured they are receiving the experience and knowledge that they deserve. 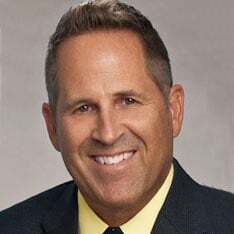 Additionally, the organization has the resources to take the lawsuit to trial if need be, which can't be said for every attorney's office. The team recovers millions in compensation each year, and they will be happy to do the same for you. A person can easily become angry after a car crash. However, it is of the utmost importance for the individual to remain calm, cool, and collected. The only thing participants should be worried about is the health and well-being of everyone involved. Nothing good will come from tempers flaring and getting out of control. Rather, the actions are the fuel to the fire of road rage incidents. Regardless of how minor an accident may appear, it is never okay to leave the scene. Instead, the driver needs to stop, check on other persons, exchange insurance info, and contact the police. Failing to do so may leave you in hot water with law enforcement officials. So, stick around, provide first aid as necessary, and don't just drive away.